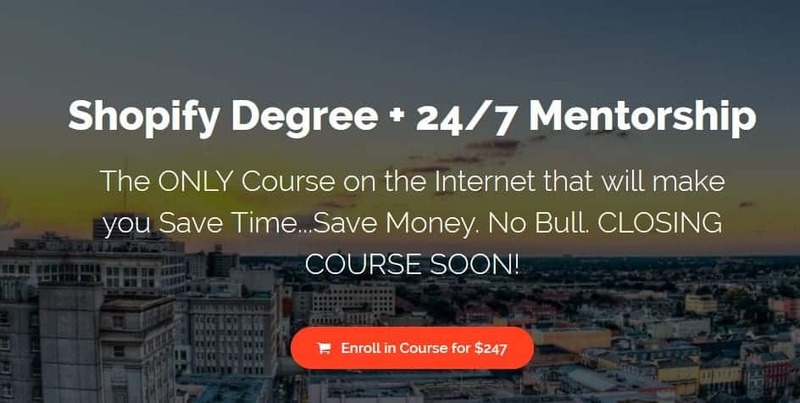 The ONLY Course on the Internet that will make you Save Time...Save Money. No Bull. CLOSING COURSE SOON! NOTICE: The 100 Spots For The Discounted Price Are FULL . BUT! You can still access ALL in one BONUSES and more, at this price! The Price Will Return To $347 Once the DEADLINE Passes. What's better than saving days, weeks, months, even years of struggle? I will tell you..the EXACT guide on how to be successful in online business. There are secrets that need to be told and nobody is saying it. That is why you are here. To access the truth. Access to the course forever and 24/7 Mentorship to guide you to success! BONUSES: Automatic FREE WINNING PRODUCT! BONUSES: Facebook ads step by step walkthrough, where I take a store from 0-1k a day ONLY using Facebook Ads, NO INFLUENCERS! EVEN LIVE SCALING! Look Below for the Progress that I guarantee you don't want to miss out on! BRAND NEW STORE & PIXEL! ALL USING JUST FACEBOOK ADS!! FREE GIVEAWAY CALLS IN THE PRIVATE MASTERMIND GROUP!!! NO JOKE! Malik Mufasa started his entrepreneurial journey at 20. 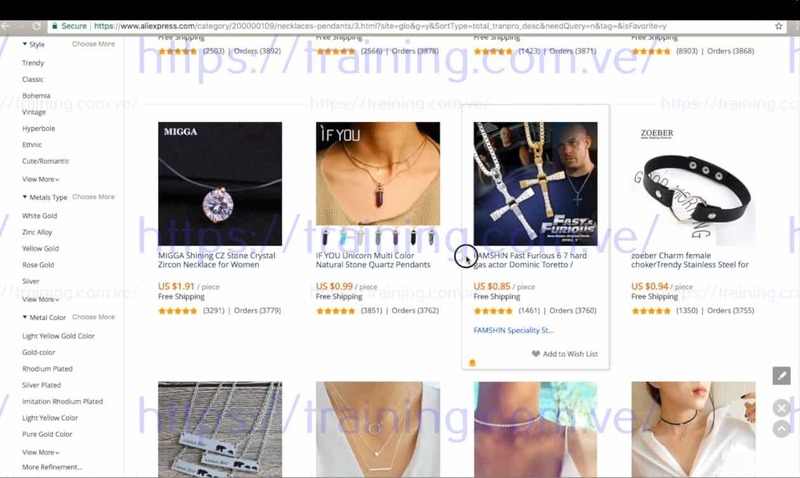 With grind and determination he has well over 3 successful Shopify Stores on Autopilot. He uses power of social media & SEO to generate high volume FREE/PAID traffic and sales. He has guided beginners and successful entrepreneurs to success in hoping to gain genuine trust respect for his teaching. "For me it's not about the money, I've made my share. I'm here to educate"